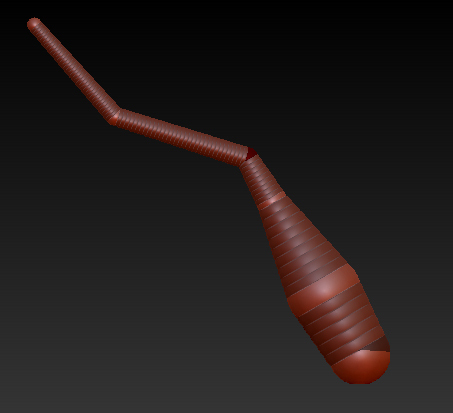 This technique is very useful to modify the posture of a model, but this feature is also use with the animation features of Zbrush. 2. Select the appropriate density in the adaptive skin panel. The ztool is automatically switch to the skin_model. But on the Ztools panel come back on the Zphere model, (just cllick on the right icone for that). 6. 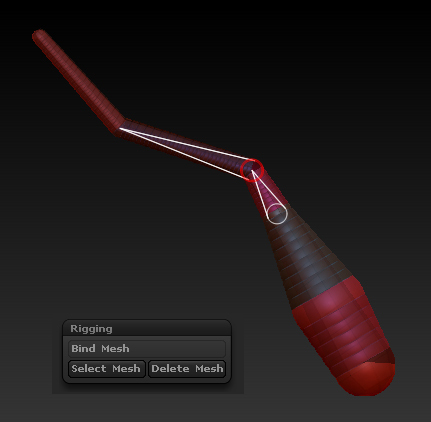 Click on Bind Mesh to attach the model to the Zspheres. 7. Switch to the move, scale or rotate Tools and move the zspheres. 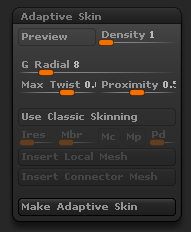 9. click on Make Adaptive Skin or Make Polymesh 3D. 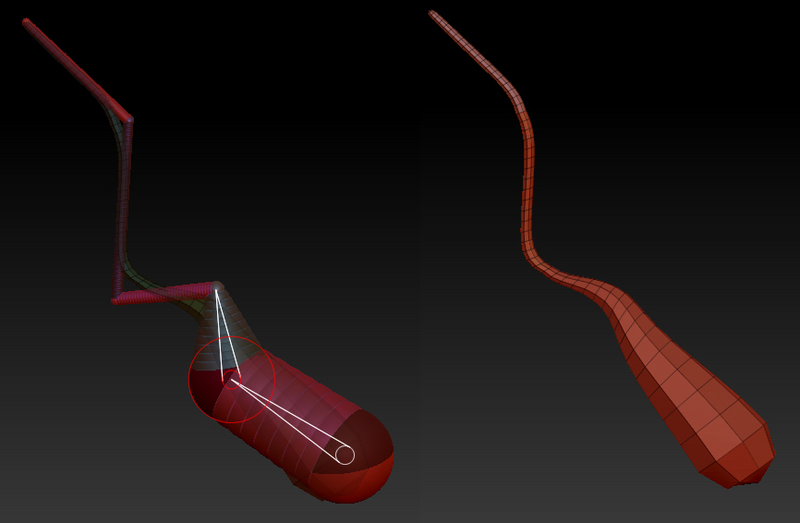 The Zspheres seems to work like the bezier curves. you can use Move / Rotate And Scale !